Boasting a 173-acre certified Build-Ready site in the Heartland Commerce and Technology Park, Taylor County’s message to the group focused on the quality of the workforce, site preparedness, available industrial buildings and the overall business-friendly approach government and economic development leaders use to assist the business community. 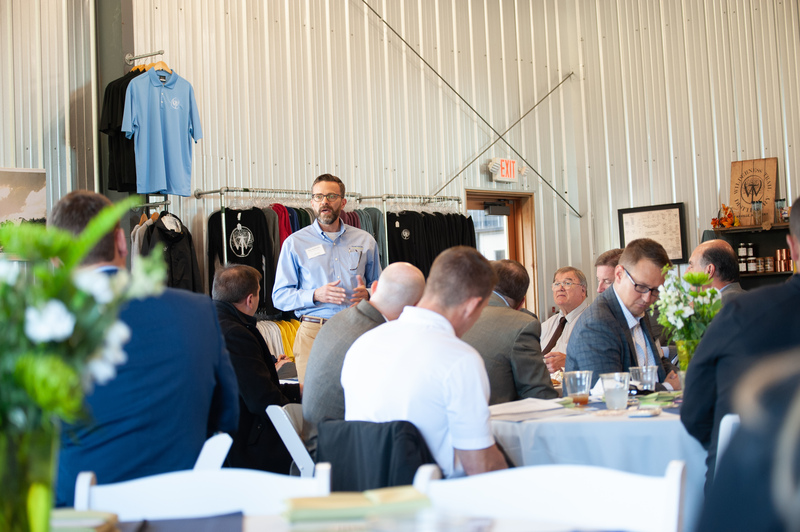 Comprised of Anderson, Boyle, Casey, Garrard, Lincoln, Marion, Mercer, Pulaski, Rockcastle, Taylor and Washington counties, Kentucky Crossroads collaboratively markets the region as a business destination for new and expanding industries. The partnership has resulted in more than 4,500 new jobs and $1.7 billion in new investments over the past five years.